 Are you sure you want to remove The Octopus from your list? 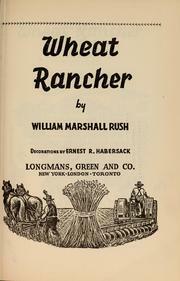 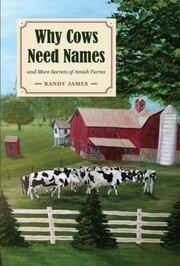 Nominally, a fictional story of the disputes between a railroad and ranchers in California, it was actually a stern critique of the Central Pacific Railroad based on the famous "Mussel Slough Tragedy" where a shootout occurred between railroad men and citizens of a small California town. 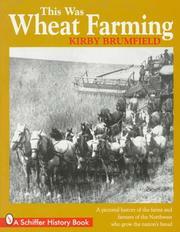 The Octopus was originally planned to be part one of a three part trilogy, The Epic of the Wheat. 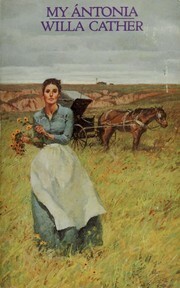 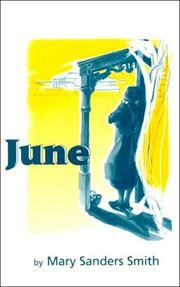 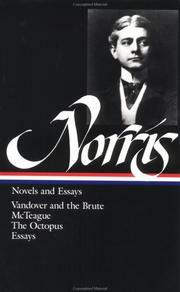 Part two, The Pit, was published later but Norris died before completing the third novel. 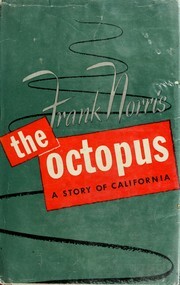 The octopus: a story of California. 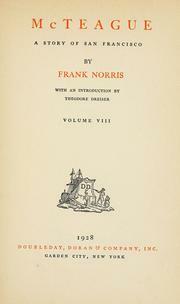 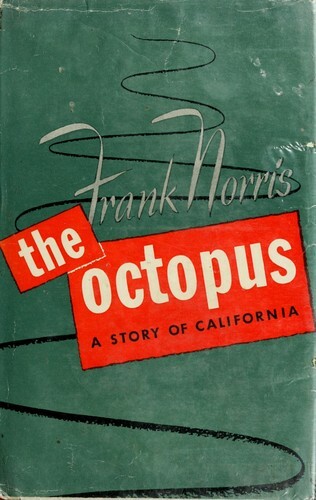 The octopus: a story of California / by Frank Norris. 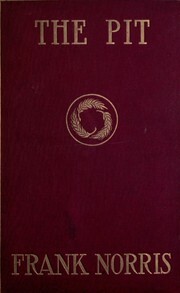 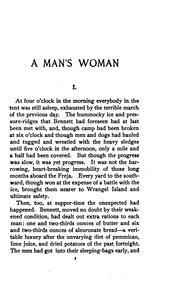 1938, The Sun Dial Press, inc.
1903, Doubleday, Page & co.
1903, George N. Morang & Co.